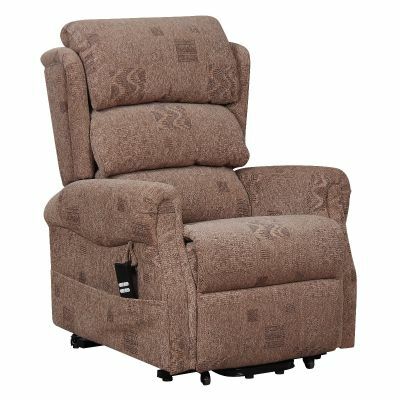 Take control of your comfort on a rise and recline chair in four stylish colours. 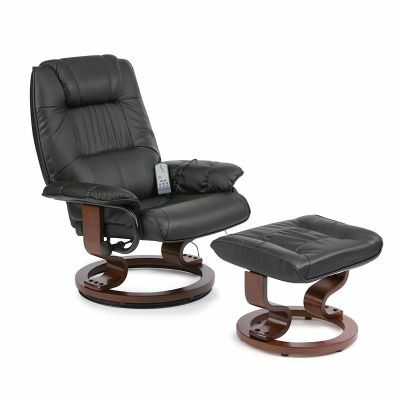 The Riva dual motor rise and recline chair is easy to use and ideal for the elderly or those with limited mobility. 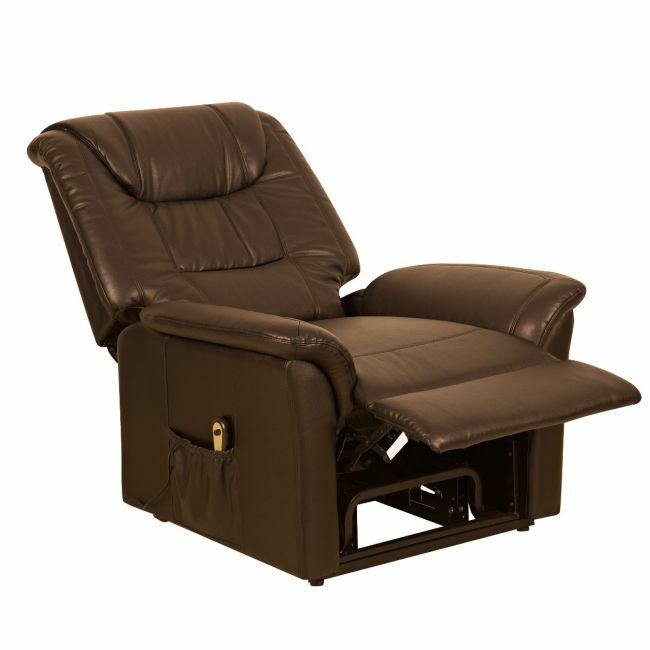 Recline back and relax or rise gently to your feet. Upholstered in easy to clean PU leather or soft beige fabric.